Jim Kline began Square Dancing in 1963. He graduated from college with a Bachelor of Music Education and became a school band director, working for 11 years. 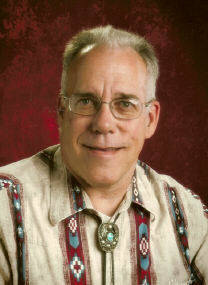 Completing his Master in Education Degree with a Counseling Major, Jim was a Middle School Counselor for 19 years and a computer teacher for 5. He is now retired and resides in Smithfield, Virginia. 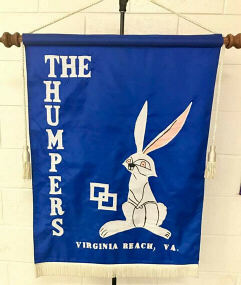 Jim records and arranges music for Double M Records and is the club cuer for the Thumpers Square Dance Club in Virginia Beach, Virginia.